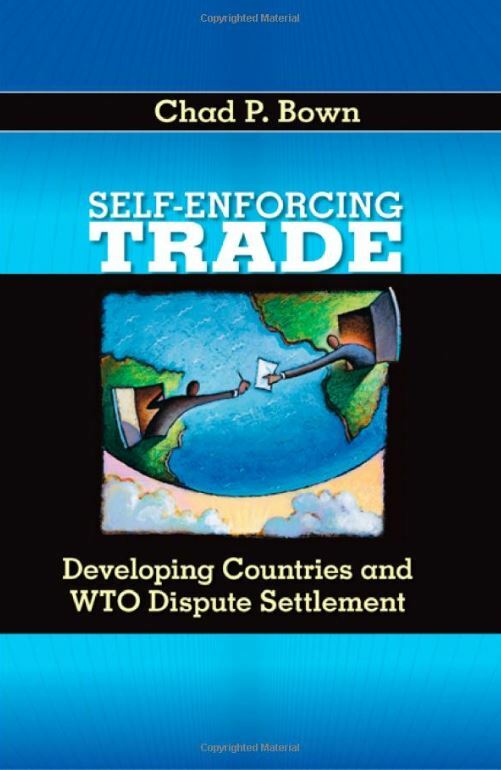 Bown, Chad P. Self-Enforcing Trade: Developing Countries and WTO Dispute Settlement. Washington, DC: Brookings Institution Press, 2009. Bown, Chad P., Daniel Lederman, Samuel Pienknagura, and Raymond Robertson. 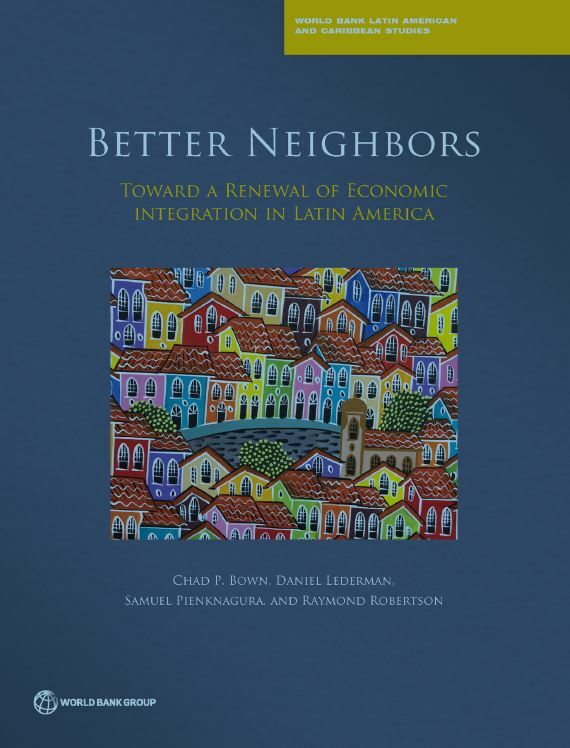 Better Neighbors : Toward a Renewal of Economic Integration in Latin America. Washington, DC: The World Bank, 2017. Bown, Chad P. (ed. 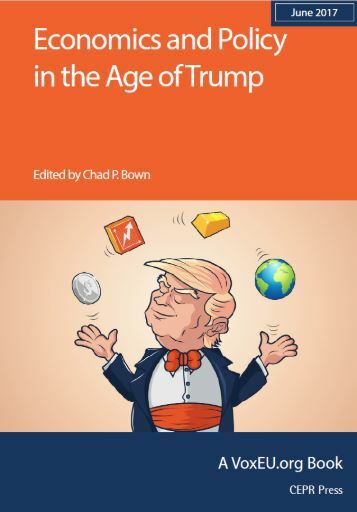 ), Economics and Policy in the Age of Trump. London, UK: CEPR Press, 2017. 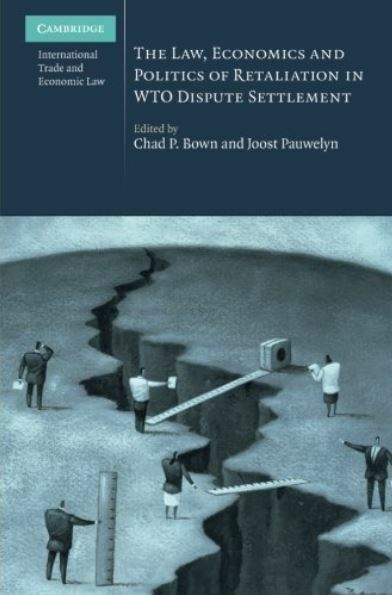 Bown, Chad P. and Joost Pauwelyn (eds.) 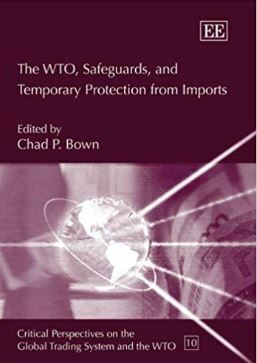 The Law, Economics and Politics of Retaliation in WTO Dispute Settlement. Cambridge, UK: Cambridge University Press, 2010. Bown, Chad P. (ed. 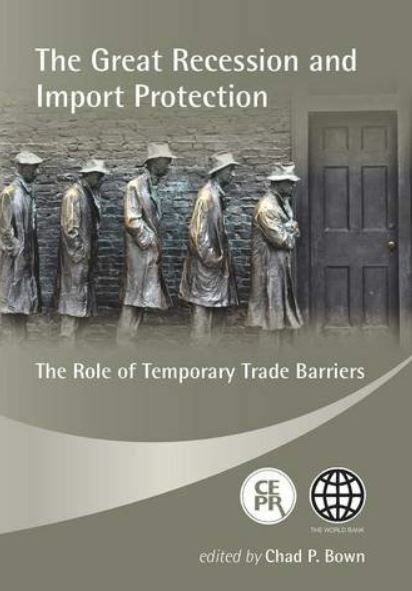 ), The WTO, Safeguards, and Temporary Protection from Imports. Cheltenham, UK: Edward Elgar, 2006.